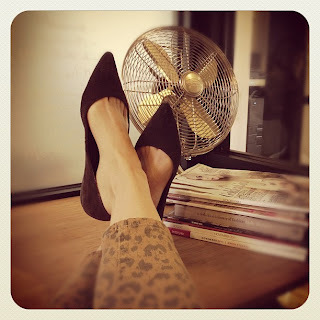 Kick your feet up - the weekend's almost here! Sounds like a wonderful plan. Have a great weekend! I love weekends where you have nothing important to do and can just relax! I love your header so much! Great post on IFB, just started following after coming to visit after reading it. Great IFB post and I just discpvered and love instagram!